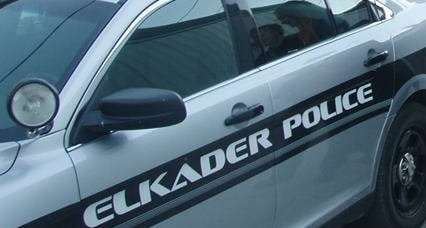 Elkader Police say a report of a possible abduction this past week was a “misunderstanding”. Police received the report last Thursday night after a child heard a man say “get in” out his truck window as the child was walking home from an event. After gathering the initial information, the officer immediately broadcasted the description of the vehicle and put out an attempt to locate the vehicle as a precaution. Authorities identified the man and the vehicle, and after investigating, they determined that the man had actually been saying “get in” to someone else he was supposed to be picking up – not the child. Police determined there was no threat to the Elkader community. Elkader Police say they want everyone to always stay vigilant and aware, but they also don’t want kids to feel scared as a result of misinformation. They say they are increasing their patrols before and after school events as children walk home to make them feel more comfortable.